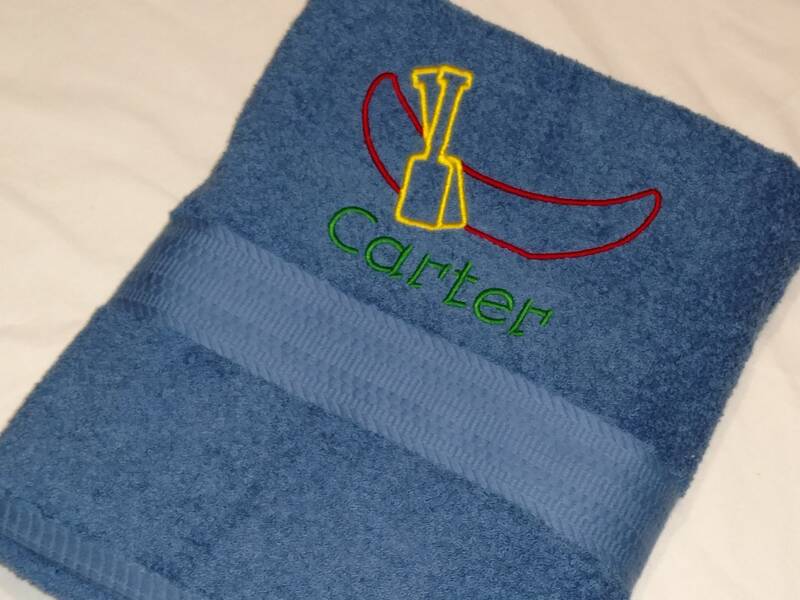 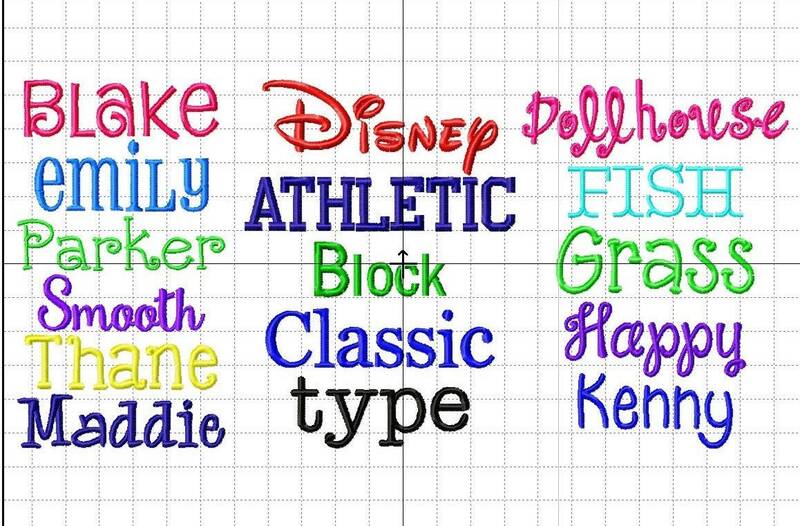 PERSONALIZED TOWEL ~ Camping Canoe Vacation Beach Trip / Summer Camp / RV Travel Trailer Camper Fall Winter Boy or Girl Gift - Customize! 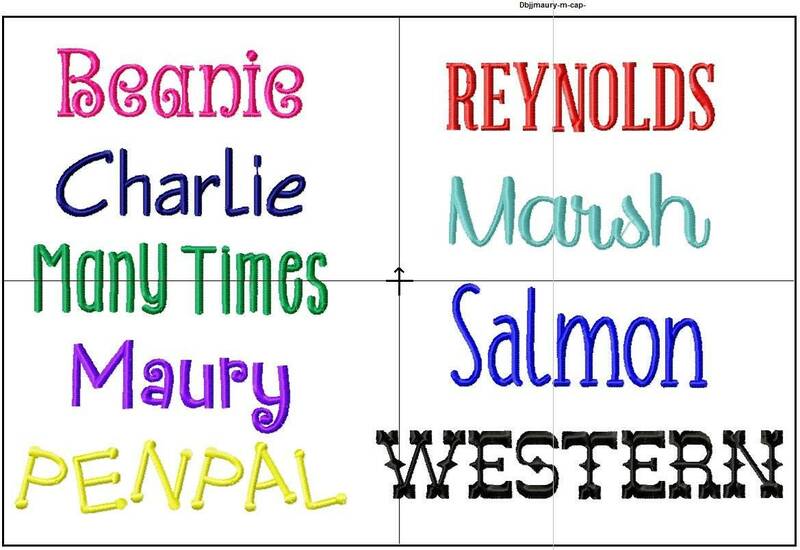 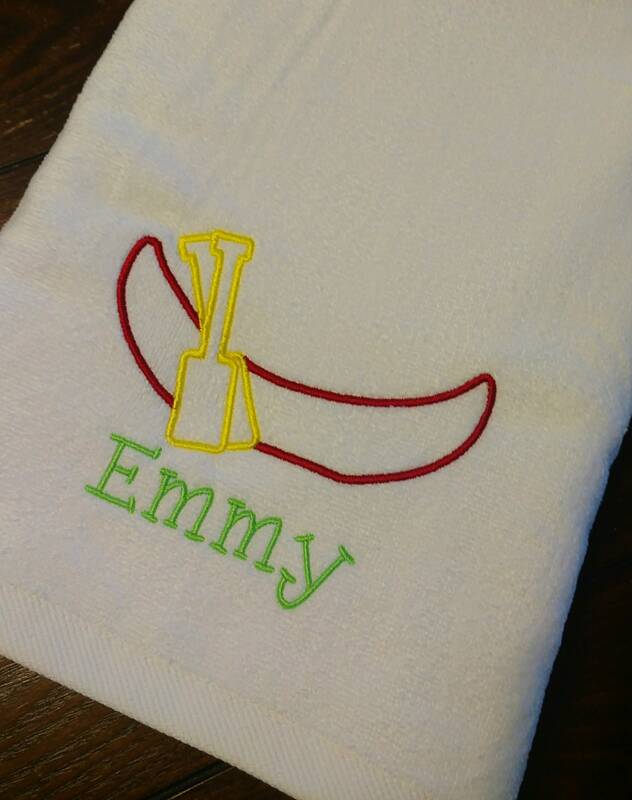 This towel features a fun canoe design along with name of your choice! 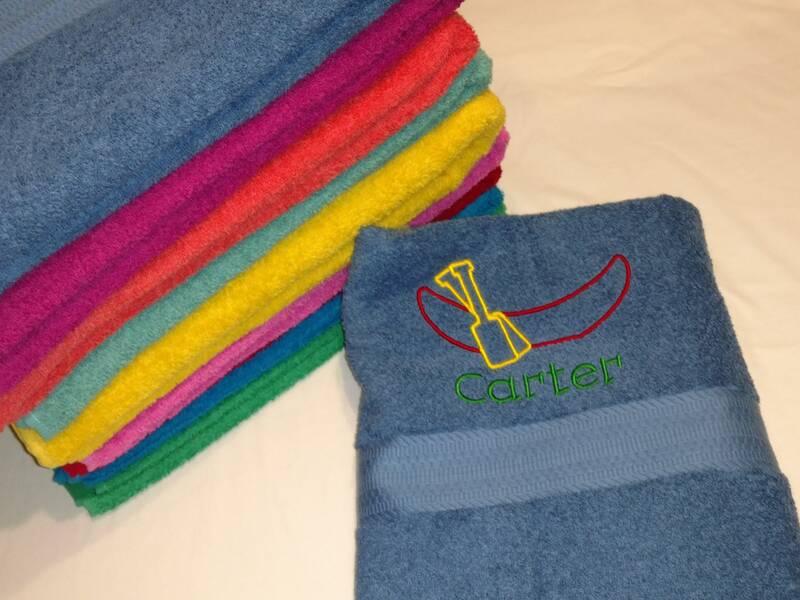 Great gift for all those campers! 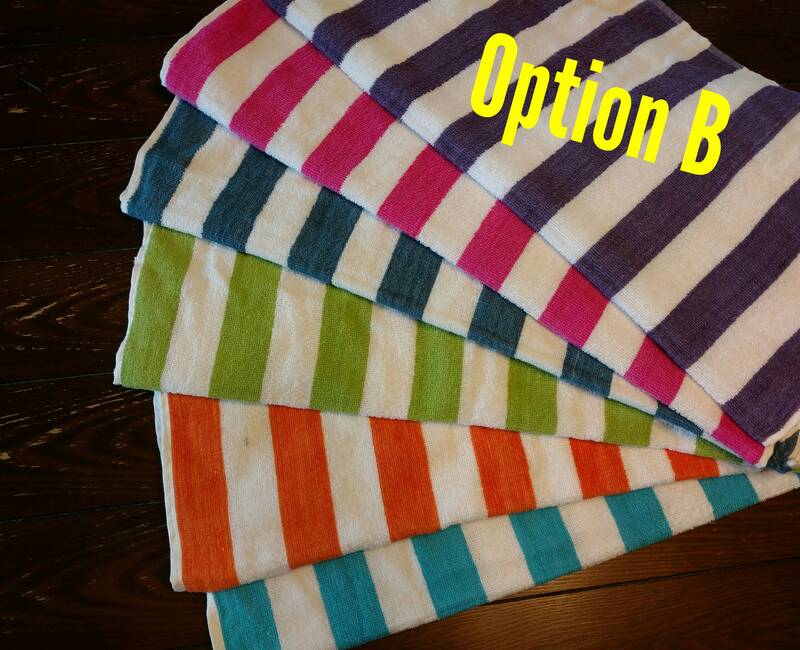 Or, for extra towels in your camper / travel trailer / RV! 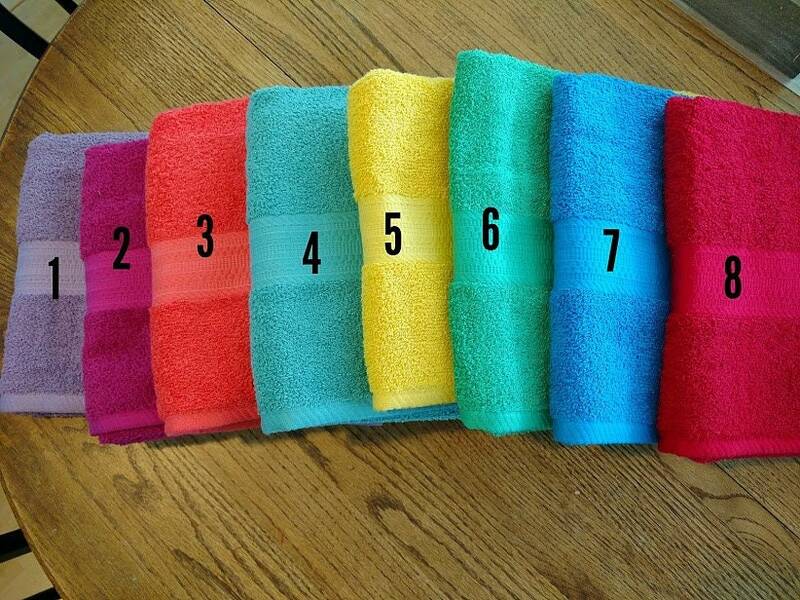 Can be used as party favors for a camping themed party! 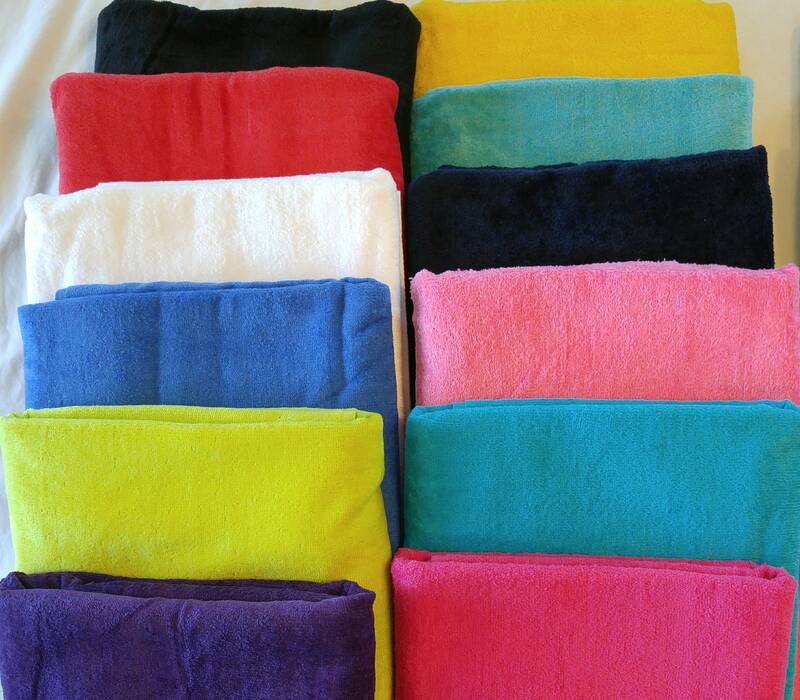 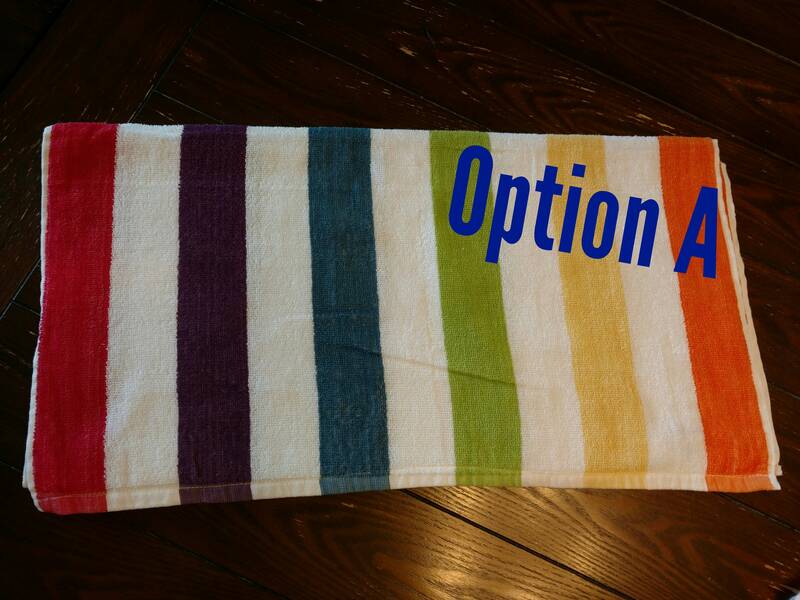 All designs will be stitched on the lower edge of towel as the default placement.